50467 place | Vector illustration in rank M-rank: Vector seamless lattice pattern. Modern stylish texture with monochrome trellis. Repeating geometric grid. Simple design background. 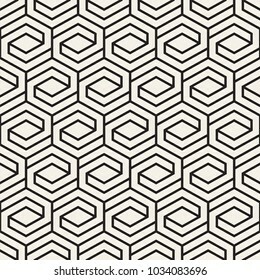 Vector seamless lattice pattern. Modern stylish texture with monochrome trellis. Repeating geometric grid. Simple design background.